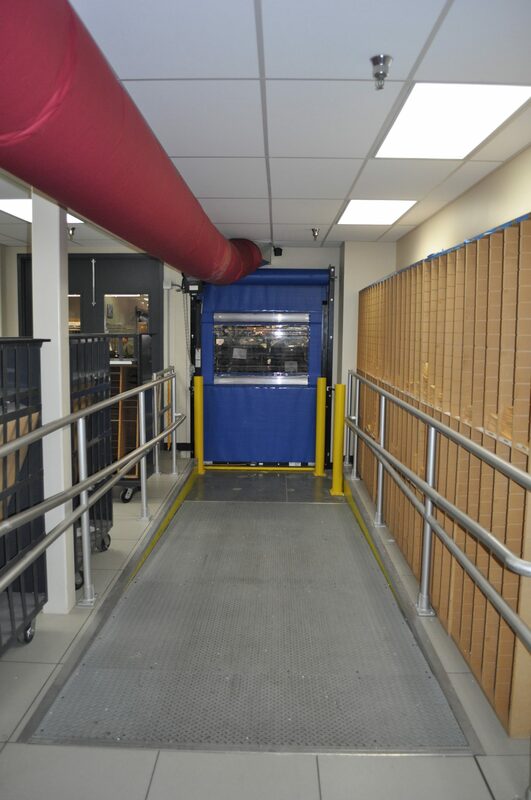 ArcWest Architects was contracted to guide the design, engineering and construction administration for the interior remodel and equipment conversion for a portion of Jeppesen’s Print-on-Demand production facility. 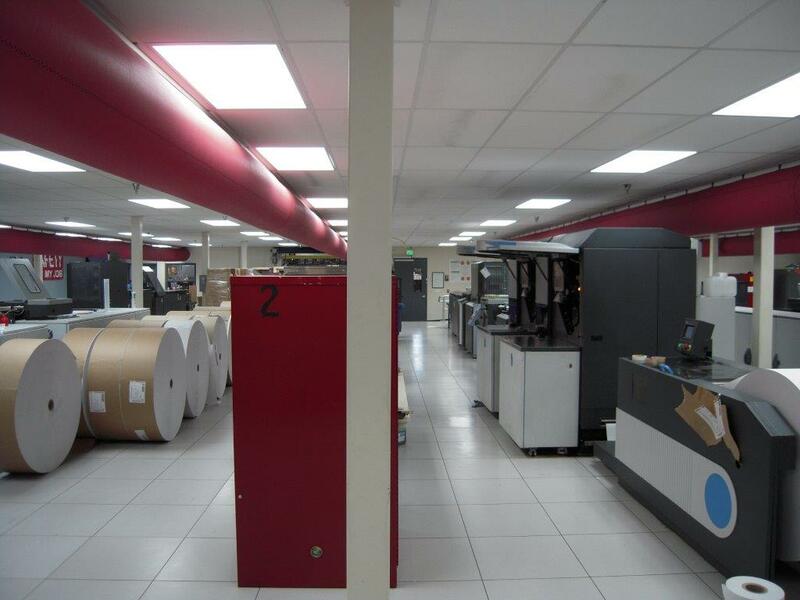 Jeppesen selected ArcWest Architects because of their print industry expertise. 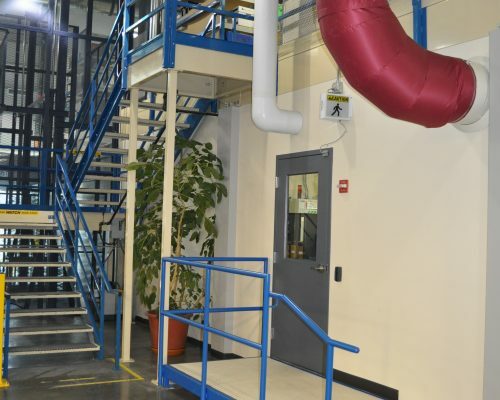 The facility has the environmental concerns of a data center, and the process flow requirements of a manufacturing facility. 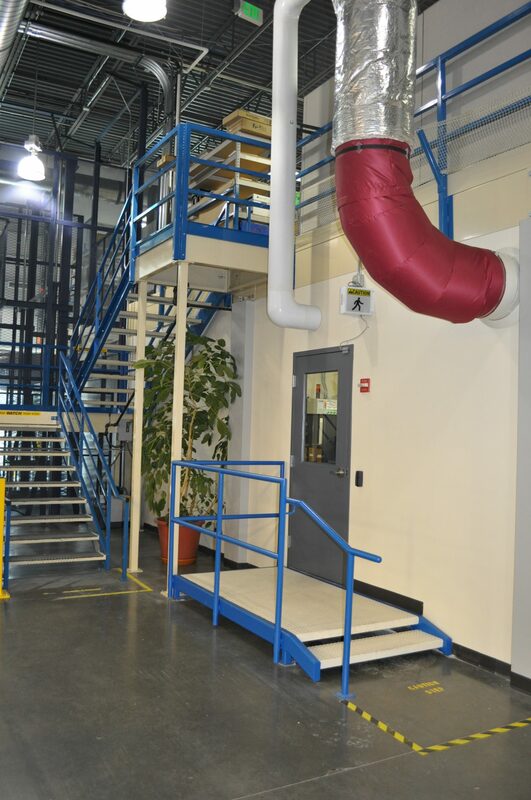 The environmental and clean requirements needed to be balanced against the equipment access and material flow. 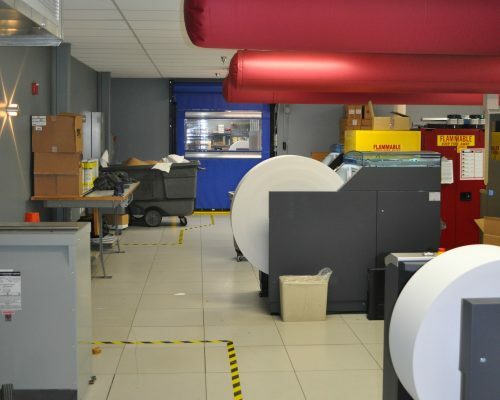 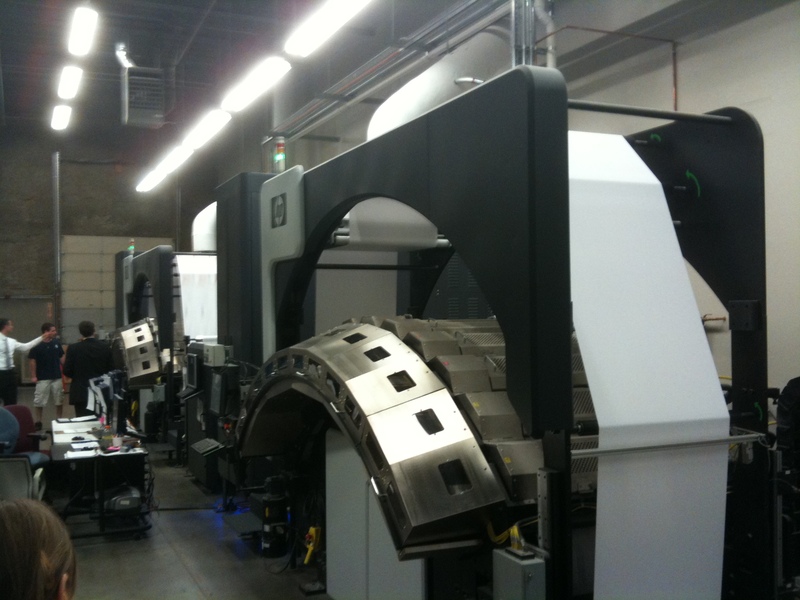 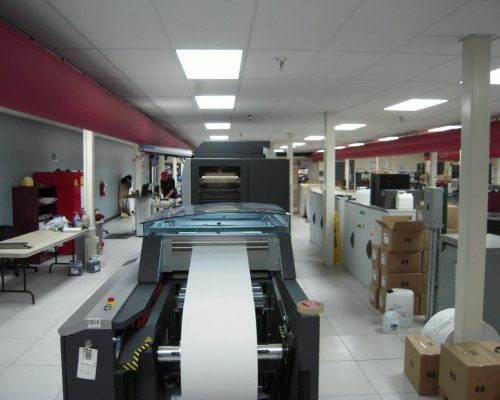 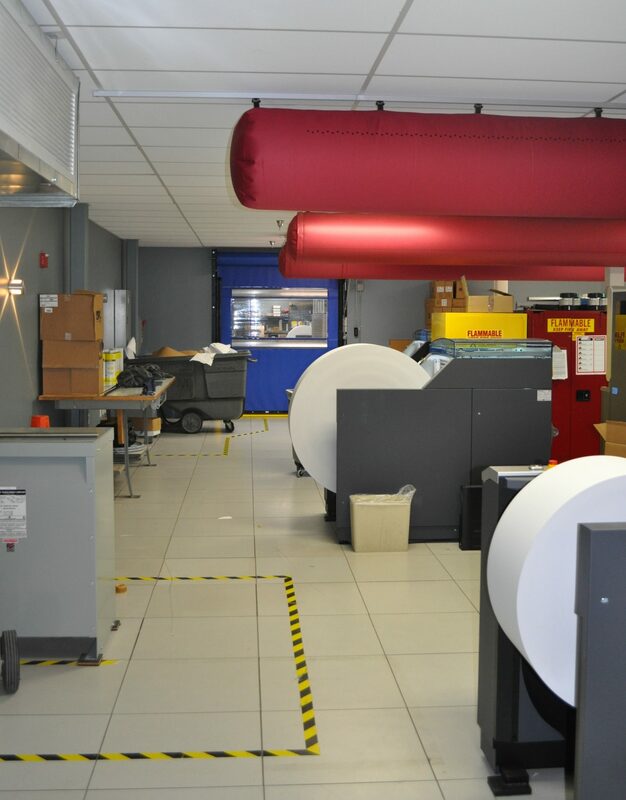 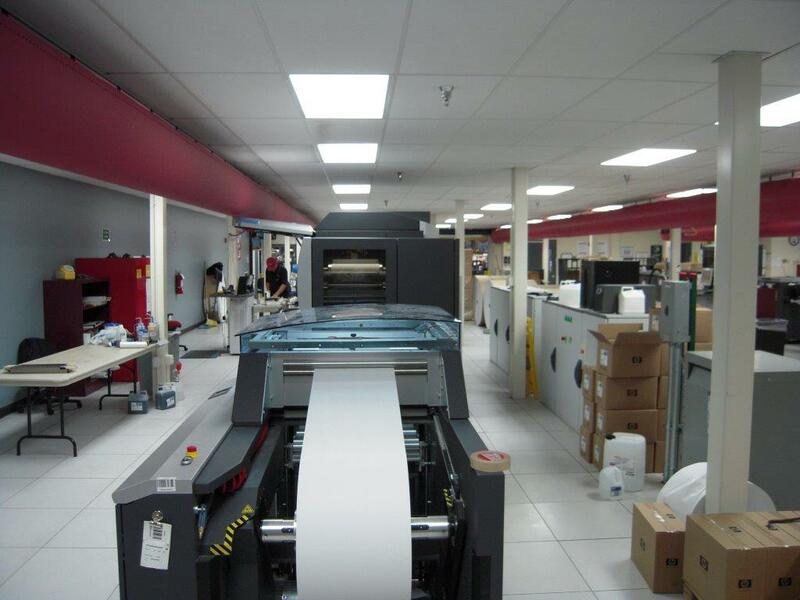 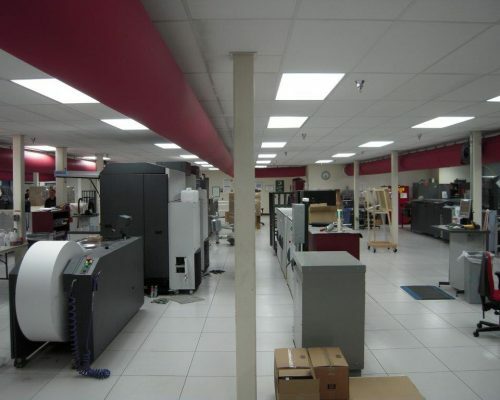 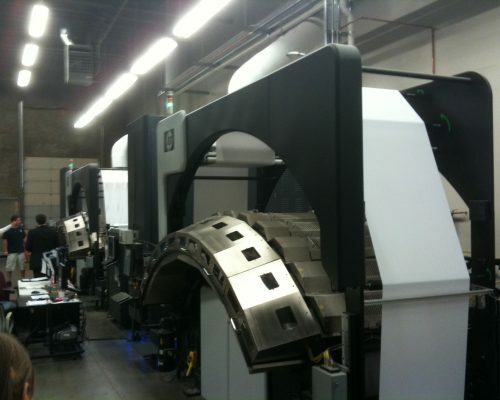 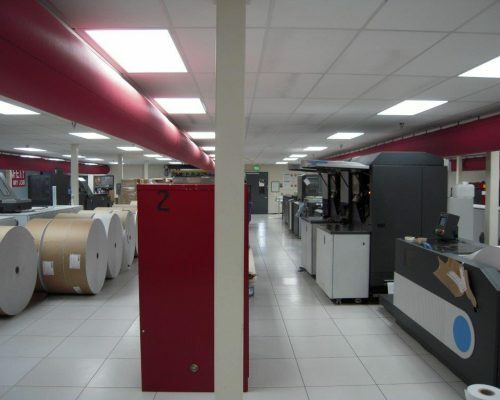 The project involved the replacement of three digital Print-on-Demand web presses, with three new next generation digital web presses, within the confines of the same space as the original three presses. 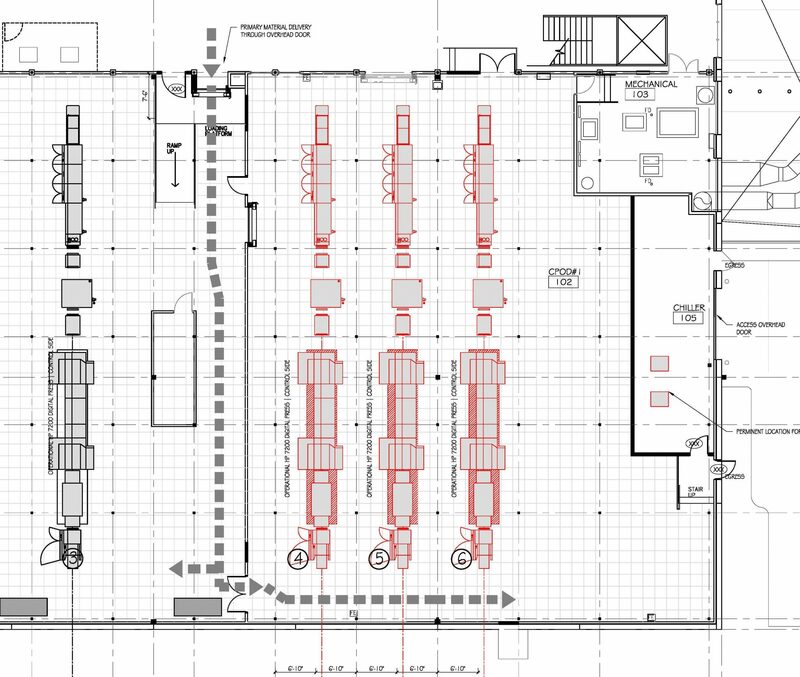 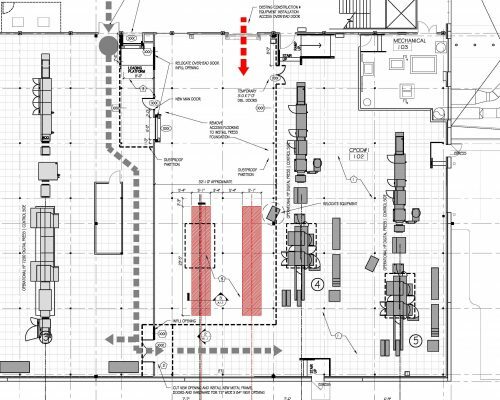 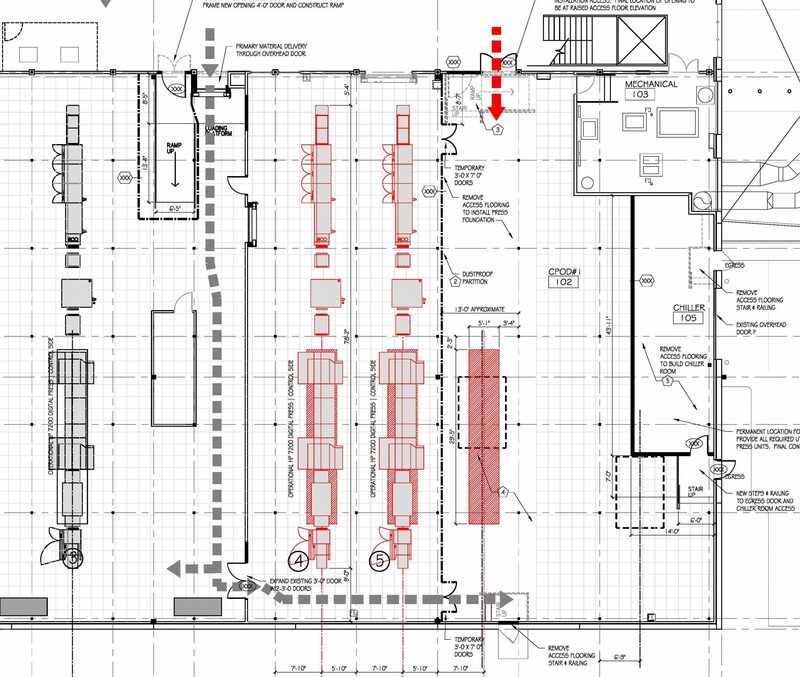 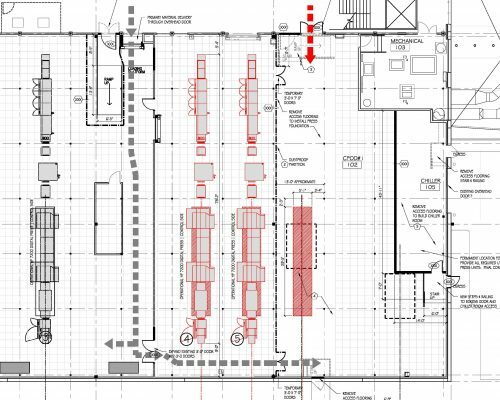 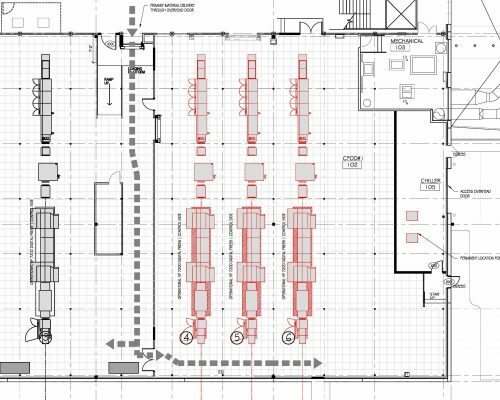 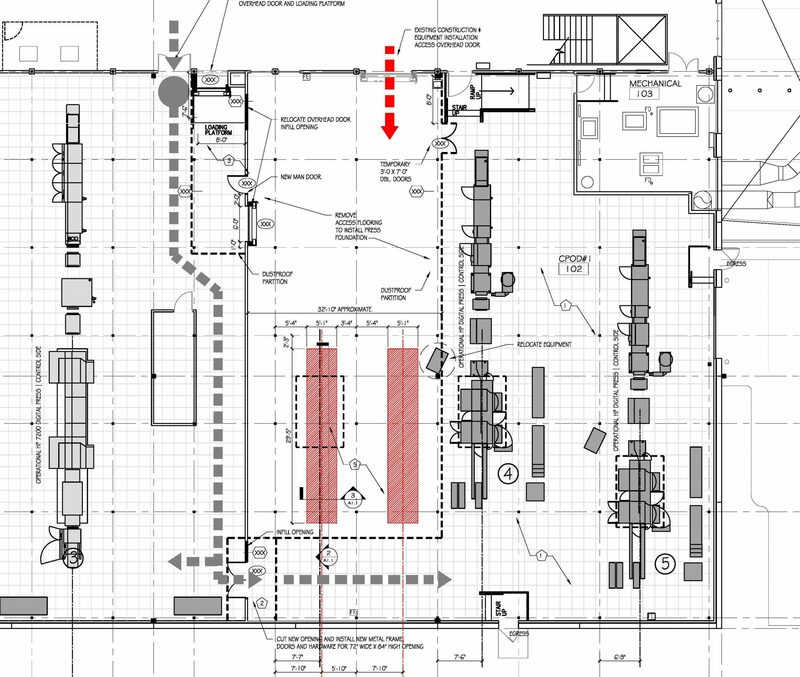 This process required multi-phase designs to kick off construction as well as multiphase construction to allow adequate print capacity at all phases of the project. 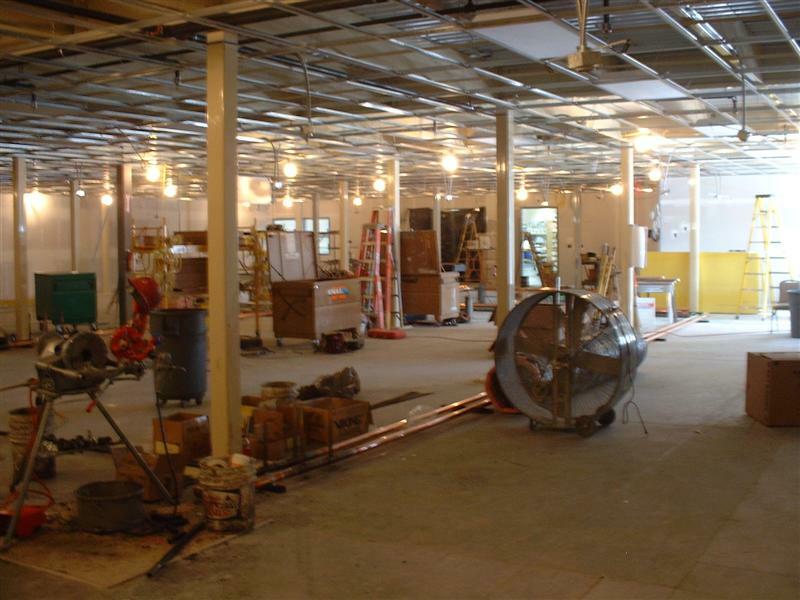 Implementation of this project relied on a fast track process requiring completed documents to be released for permit within 5 weeks of notice to proceed. 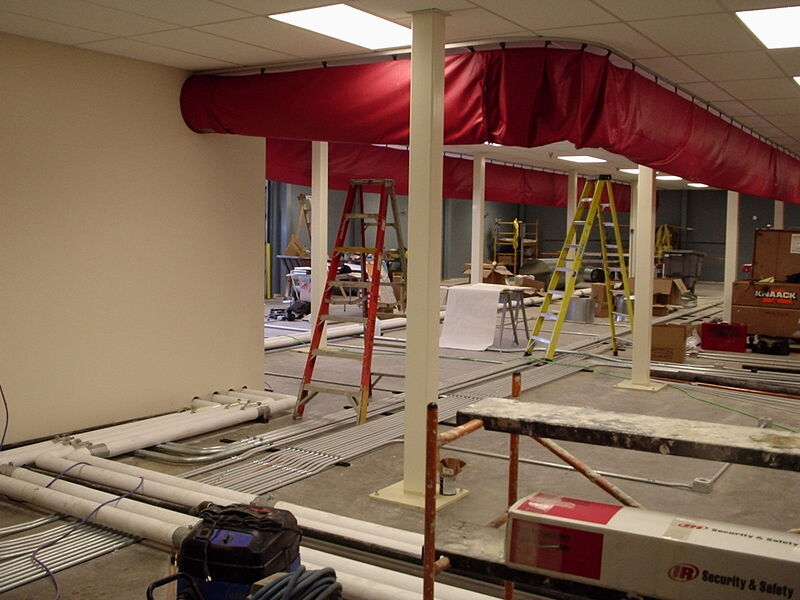 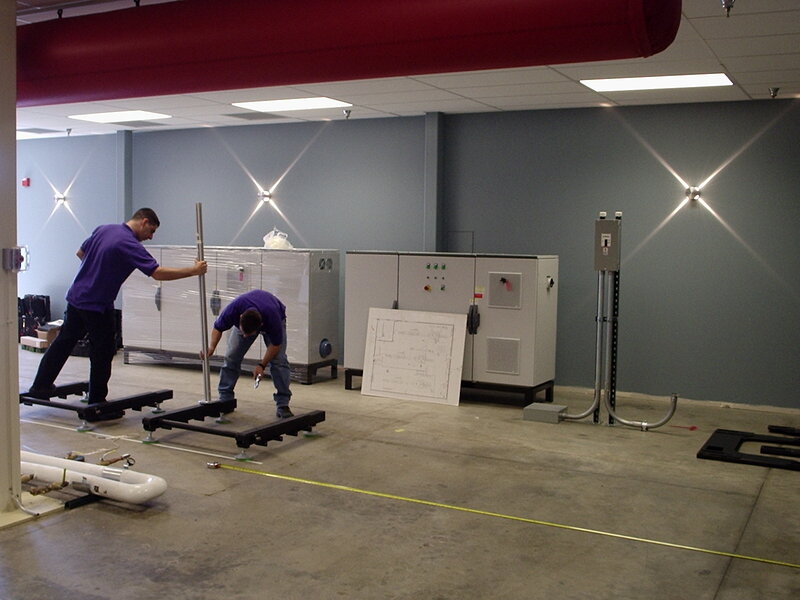 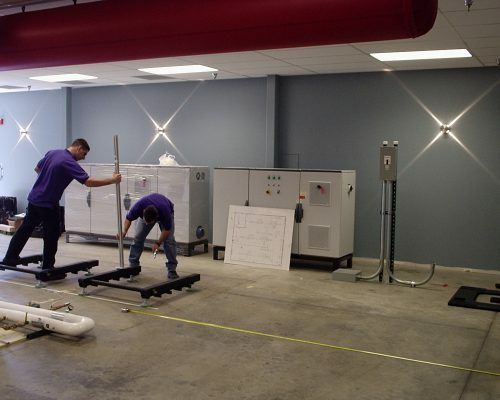 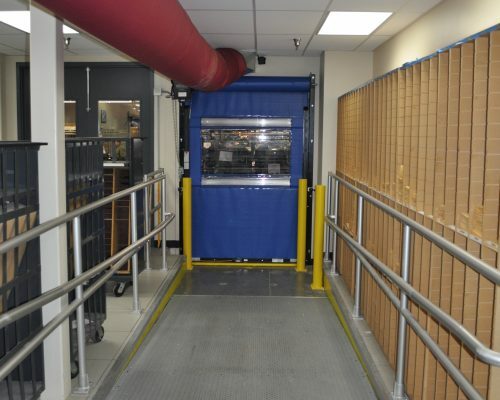 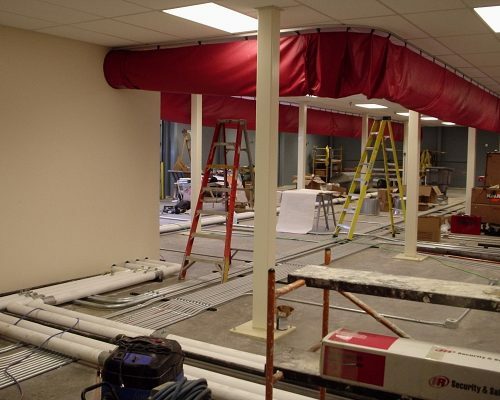 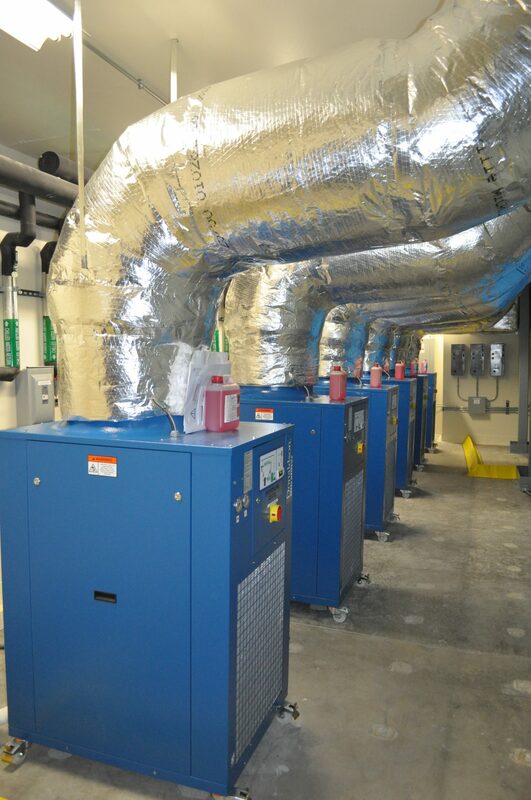 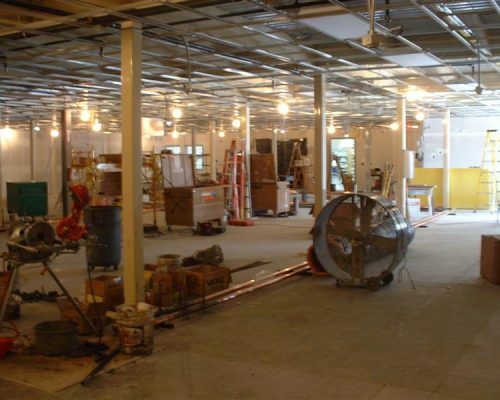 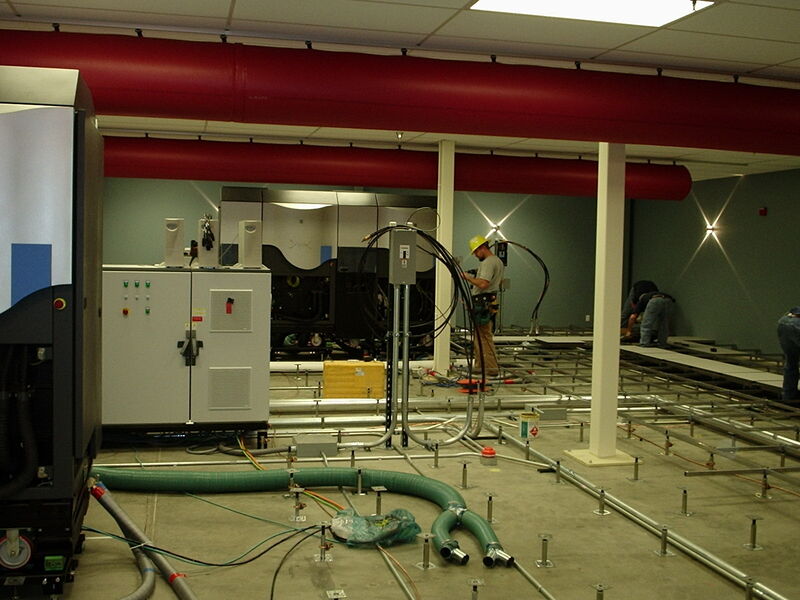 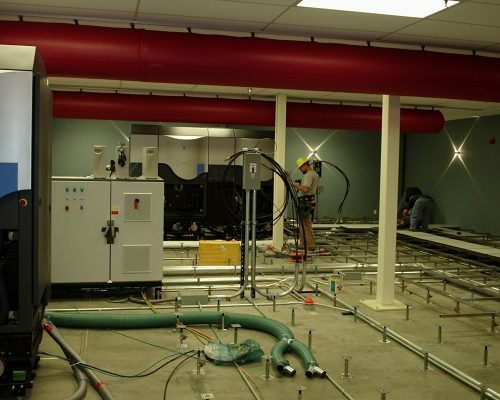 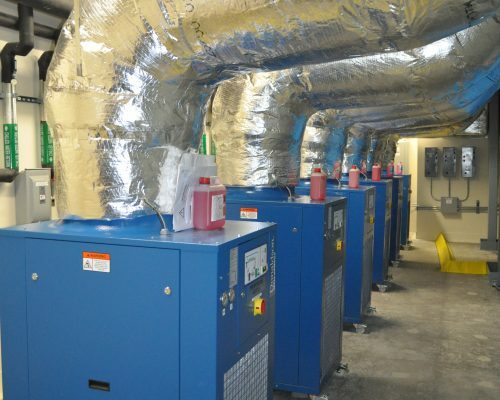 This operational critical facility maintained continued production through all phases of construction while interior space and infrastructure systems were modified to support both the existing equipment being removed and the new equipment being installed. 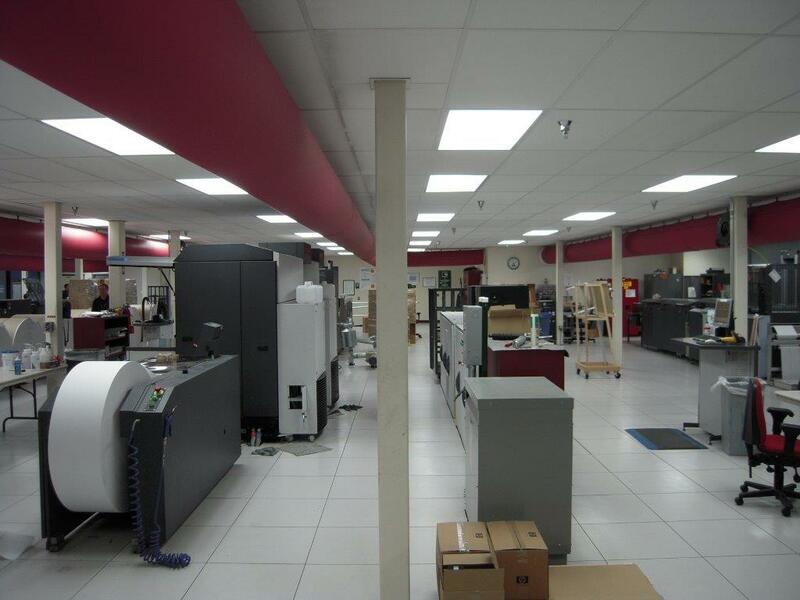 Finally the time critical nature of the product production demanded the evaluation of and augmentation to existing mechanical and electrical systems to provide multiple levels of systems redundancy while continuing to serve existing equipment.